Celebrate Cinco De Mayo with El Rey’s Margarita del Casa Recipe | Exploring Food & Drink in D.C. Shake and strain up or serve on rocks. 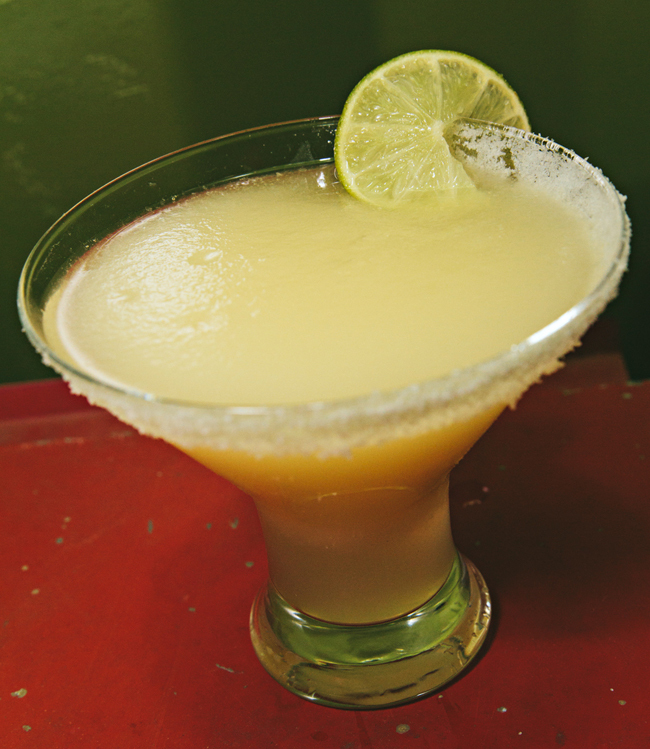 Tags: Cinco de Mayo, El Rey, Margarita, recipe, U Street, Washington D.C.. Bookmark the permalink.